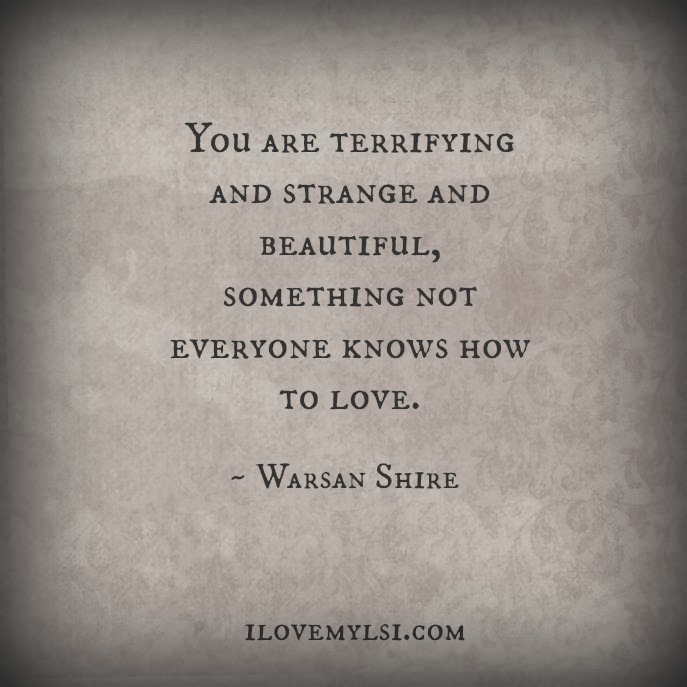 Terrifying and strange and beautiful. 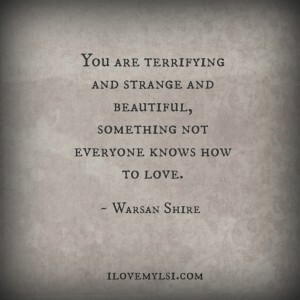 Have you ever met someone who is terrifying and strange and beautiful? Leave us a comment about them. I LOVE people with these qualities. Love is sustained by action. Cori hall is smart, beautiful and frustrating all rolled into one beautiful ball of relationship brain damage. Pink Floyd expressed it best with”comfortably numb”without the use of drugs.